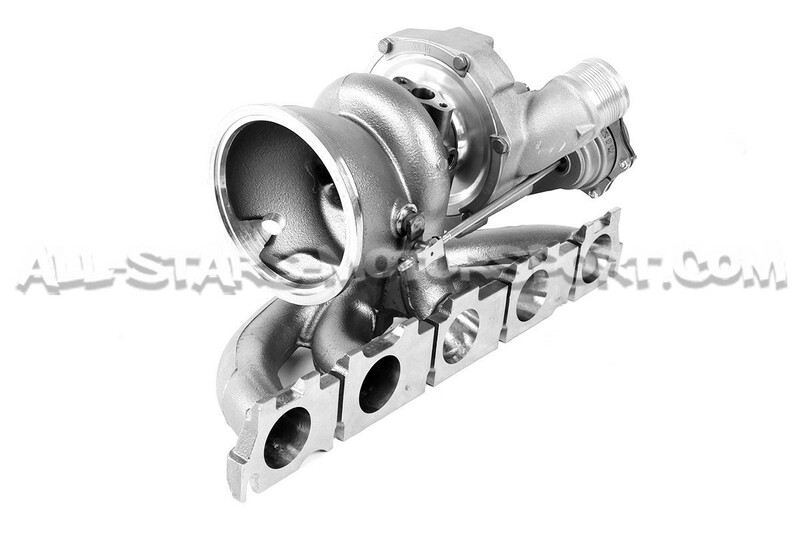 The Turbo Engineers TTE500 turbocharger based on highly modified Borg Warner turbo provides till 550hp on 2.5 TFSI. 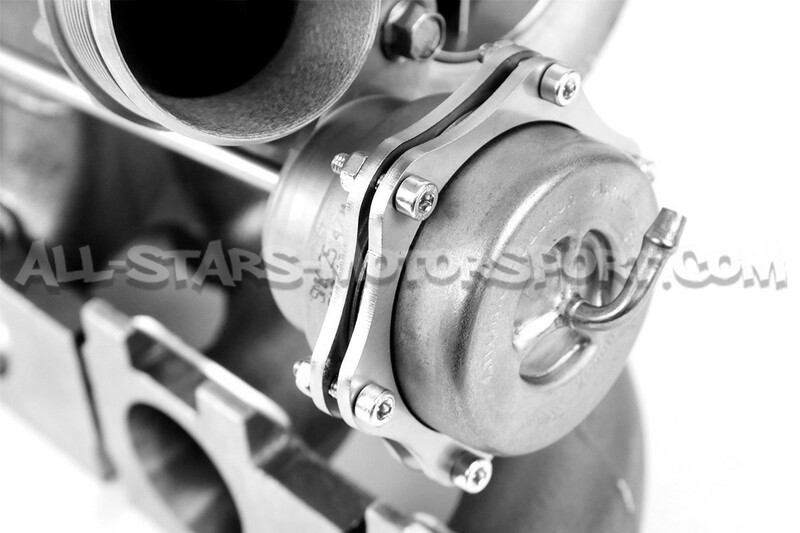 You can order a brand new turbocharger or send your own original turbo (in good condition) for upgrade. 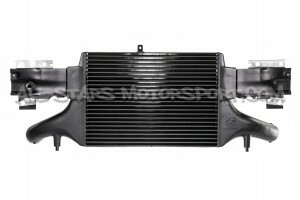 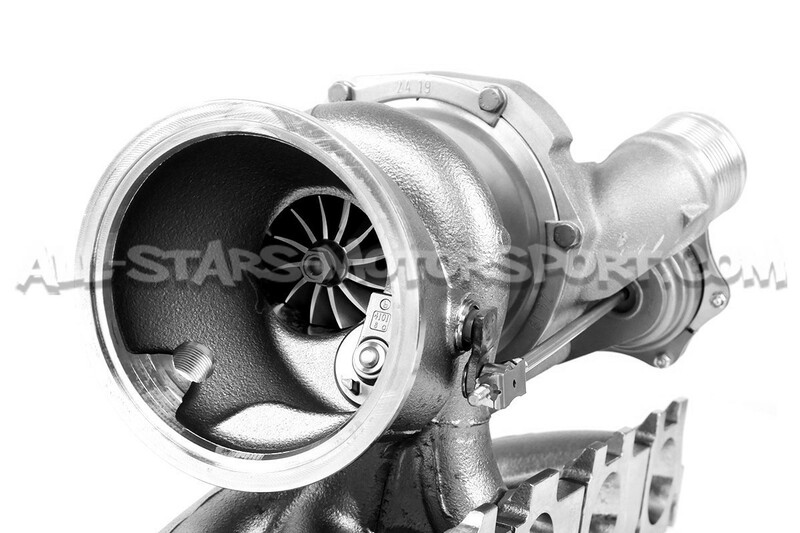 what are the price for complete tuning for my car with this TTE500 turbo. 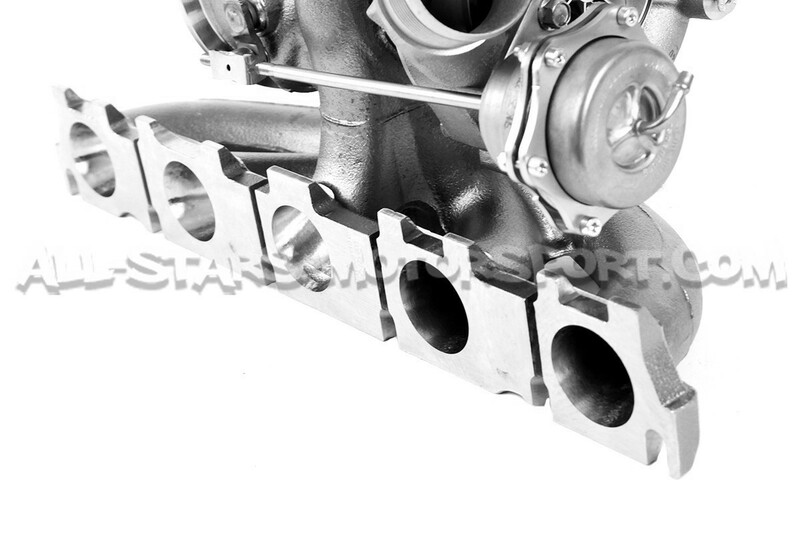 j think about other things j will need.